The (in)famous Geek Comedy Rock Star is coming back to reprise his performance at BFGcon. If you aren’t familiar with him (for shame!) 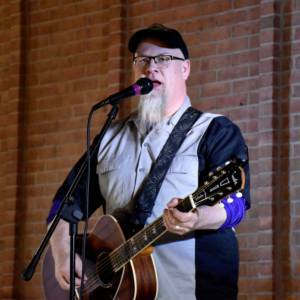 he is a singer-songwriter who is a self-proclaimed white trash geek. He has performed at huge cons such as GenCon and DragonCon. Even if you don’t know his name, you probably have heard some of his geeky hits such as Best Game Ever. Mikey Mason is a comedy monster. He explodes onstage with unfathomable energy, relentlessly pounding away at his audience with a wit as fast as his mouth, singing infectiously hilarious original songs. An improvised theatrical comedy riot — fused with an RPG adventure! 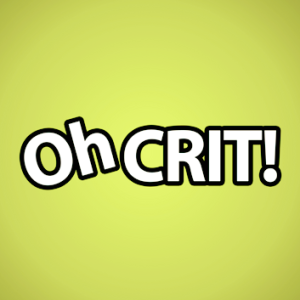 Oh Crit! is a wildly-nerdy and hysterically-funny theatrical experience that is a must-see for Gamers, D&D Enthusiasts, and Comedy Fans! Join them as they embark on adventures untold, creating a story of twists and turns, bizarre characters, battles, unforeseen deaths, and occasional epic failures… all with the help from you (the audience) and the whim of an unforgiving 20-sided die! These magical masters of musical hi-jinx and mayhem will wizard rock the tea towel right off your house elf! Their unique blend of 80s new wave, 50s do-wop, straight up pop rock and old-timey sing-songy comedy will leave you laughing and crying for more. They draw inspiration from the Harry Potter series, Dr Who, the SCA, medieval fantasy, science fiction and all kinds of delightfully, geeky fandomness. 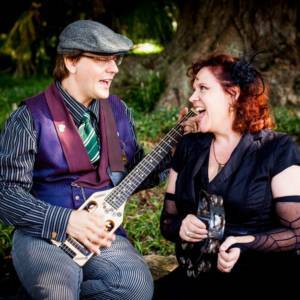 They’ve played numerous shows at conventions over the years including ConCarolinas, MarsCon, DragonCon and the Wizard Rock Festival to name a few! 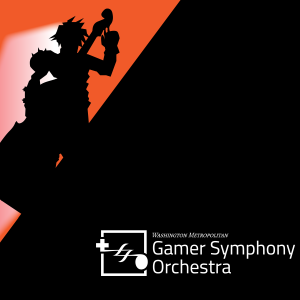 The premier community ensemble exclusively devoted to performing video game music in the DC Metro area. Game music weaves a tapestry of the traditions, values and mythos of video game culture. In it we find deep emotion and truths about life, as well as new ways of expressing ourselves. We find meaning and beauty that transcends the medium of games and stays with us for life.